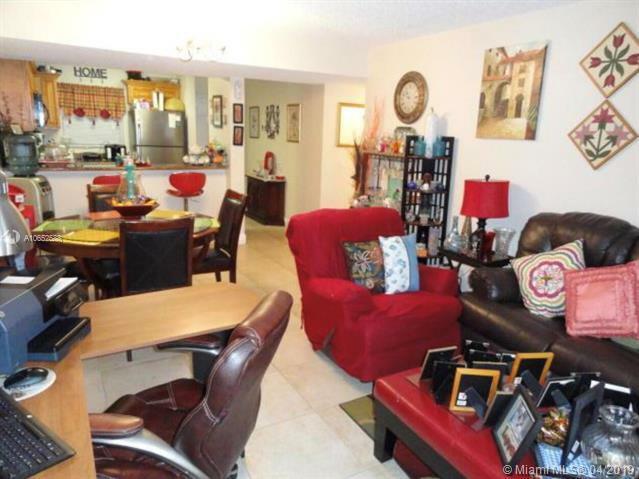 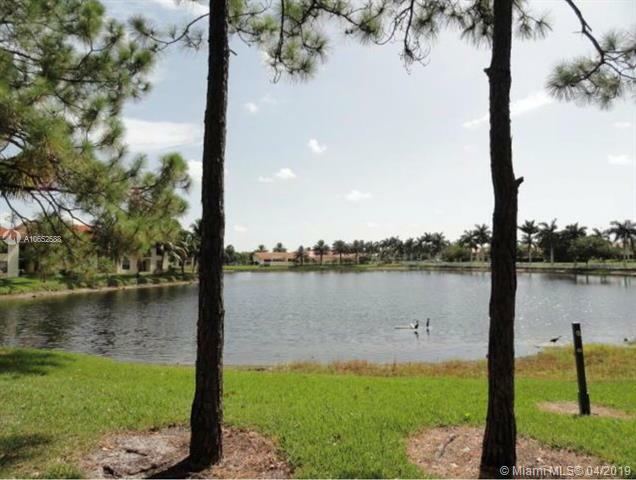 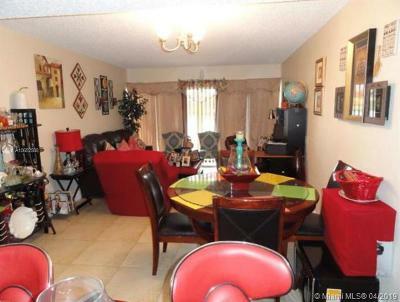 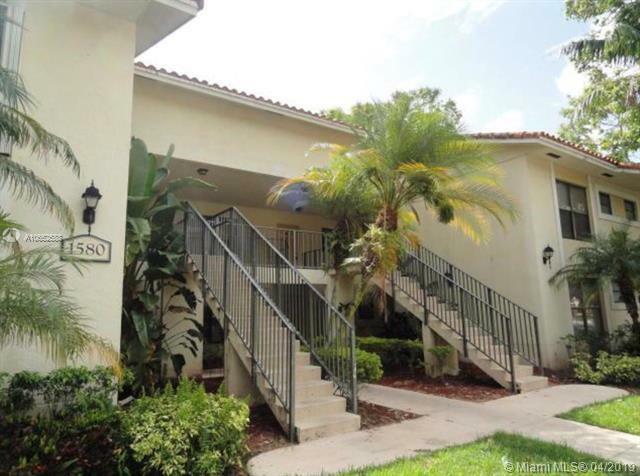 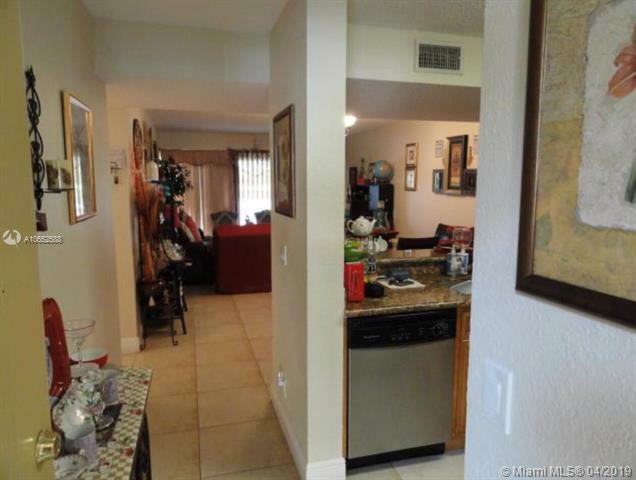 Spacious 3 bedrooms 2 bathrooms, first floor unit with beautiful patio facing to lake. 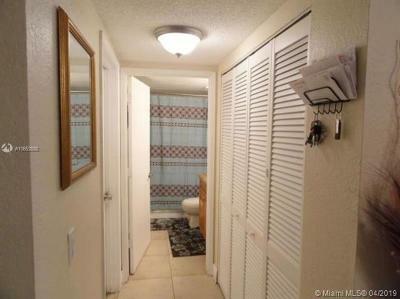 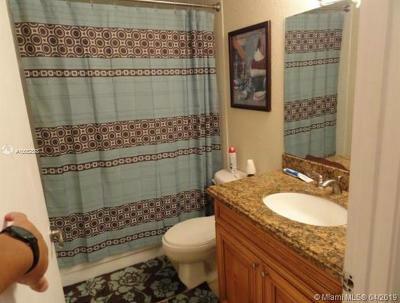 Tile floors throughout, Granite counter tops in kitchen and bathrooms. 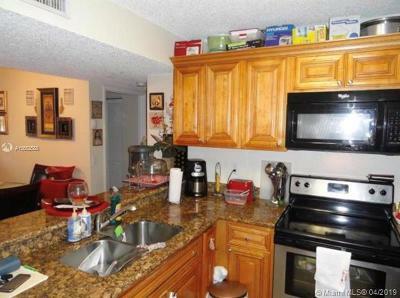 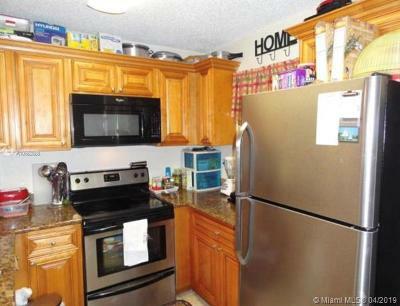 Kitchen has stainless steel appliances, Great investment opportunity for investors. 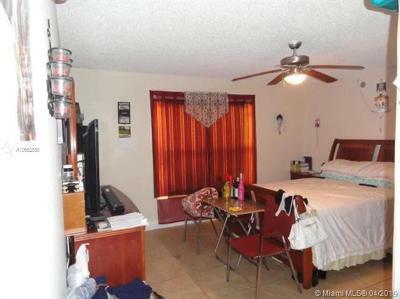 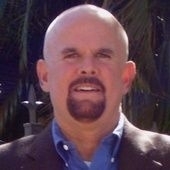 Property is tenant occupied and tenant is paying 1350$ a monthly rent.